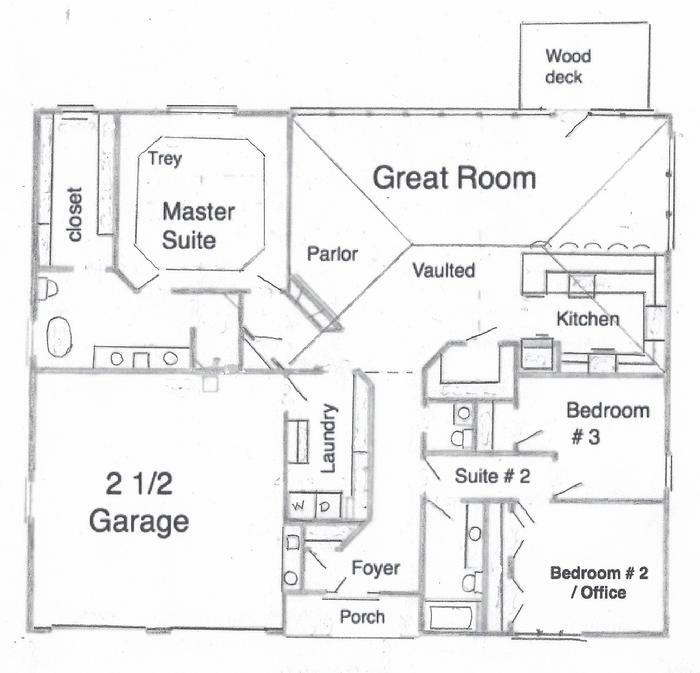 The pictures below are of a similar completed home. Brick & stone exterior for lasting strength and low maintenance. Oversized super efficient gas fireplace unit. 1/2 spray foam in all exterior cavities before 6" fiberglas batts installed.